Welcome to Central Loudoun Little League (CLLL), where "Promoting the spirit of Little League Baseball" is our motto and our vision. 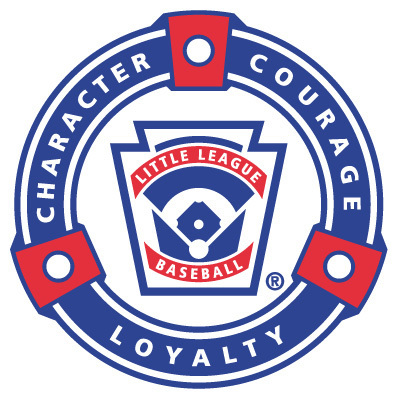 CLLL is a non-profit, 501(c)(3) organization chartered by Little League International. Our league is funded entirely by registration fees, fundraising, concession profits, and sponsor donations. CLLL prides itself on being an organization that teaches the values of teamwork, sportsmanship and fair play to all of the children in the community. With approximately 1,500 participating boys and girls, CLLL is a volunteer organization managed by a Board of Directors and operated by dozens of dedicated volunteers. CLLL is affiliated with the Loudoun County Department of Parks, Recreation and Community Services and the Town of Leesburg Parks and Recreation Department and a member of District 16 Little League. District 16's serves Loudoun and Fauquier Counties and their respective Little League Programs (Central Loudoun LL, Dulles LL, Loudoun South LL, Upper Loudoun LL, Lower Loudoun LL, Greater Fauquier Baseball and Loudoun Girls Softball). We look forward to your family's participation. See you on the field. The 2019 CLLL Silent Auction is Live!!! THE CLLL ONLINE SILENT AUCTION IS LIVE!!! Please visit our site https://www.biddingOwl.com/CLLL to view and bid on the AMAZING baskets donated by our wonderful teams and sponsors. There is bound to be something that peaks your interest. From golf packages, signed sports memorabilia, football and baseball tickets and unique local experiences. Bidding begins Monday, April 22nd at 8pm and ends Wednesday, May 15th at 10pm. You will be notified via Bidding Owl if you successfully win the item. At this time, Central Loudoun Little League and the entire District are at a significant deficit in our umpiring program. There are future staffing concerns that will have an impact on our kids both in the regular season (already this year) and in the All Star tournaments (both today and in the immediate future). Our need far outweighs our capacity. We need your help. Please consider volunteering your time. 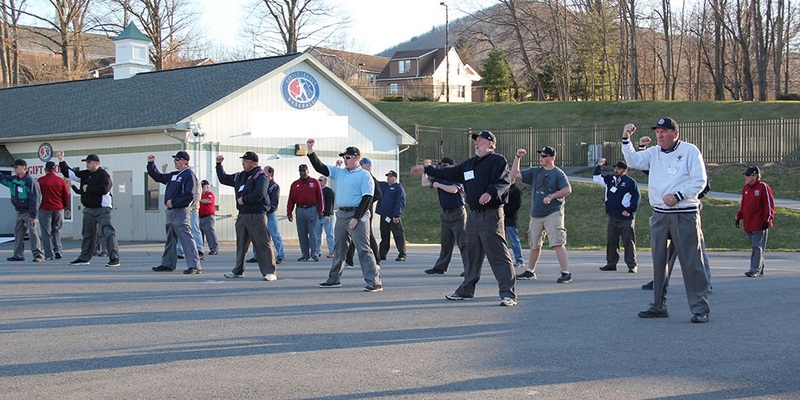 Umpire training dates are listed below. Every one of us needs to review and practice our game. New material and situations will be covered each night. As always, ALL UMPIRES - EXPERIENCED and just getting started. - are welcome to participate. We need experienced umpires to come share their knowledge of the game and to help train the new umpires. Little League International has assembled an online resource page dedicated to baseball bat information. 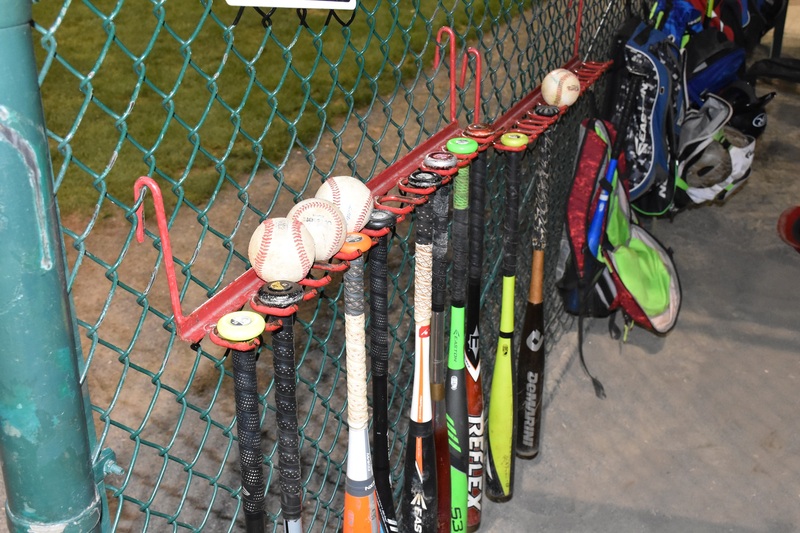 Click here to find the latest bat information, including Little League Baseball rules and regulations governing bats, definition of terms, the moratorium on the use of composite bats, and a series of frequently asked questions, with answers and licensed bat lists. We are now using the new www.CLLL.org for daily field status updates. CLLL will look to post field status by 4:15 pm each weekday, and by 8:00 am each weekend morning after coordinating with volunteers that review Good Times Park as well as Loudoun County and Town of Leesburg Parks and Recreation Departments. If you see green, the field is playable. ; red indicates cancelled and a reference to "N/A' means game or practice time decision or the field status is unknown or yet to be updated by that time. FOR DAYS WHERE THERE IS A STATUS OF N/A AND THERE IS LITTLE/LIGHT RAIN, PLEASE USE DISCRETION WHEN USING THE INFIELDS. IF YOU HAVE A PRACTICE, PLEASE USE THE OUTFIELD ONLY. There are circumstances where the weather does not cooperate or changes after 4:15 pm on weekdays or 8:00 am weekends, so please use good judgement and stay in contact with your child's manager for more information. For events on the weekend, even if morning activities are cancelled that is not necessarily an indication that all of the day's activities are cancelled. After further review of the fields, certain facilities may re-open later in the day. You can always check school fields on the County rain line as well at 703-777-0456.